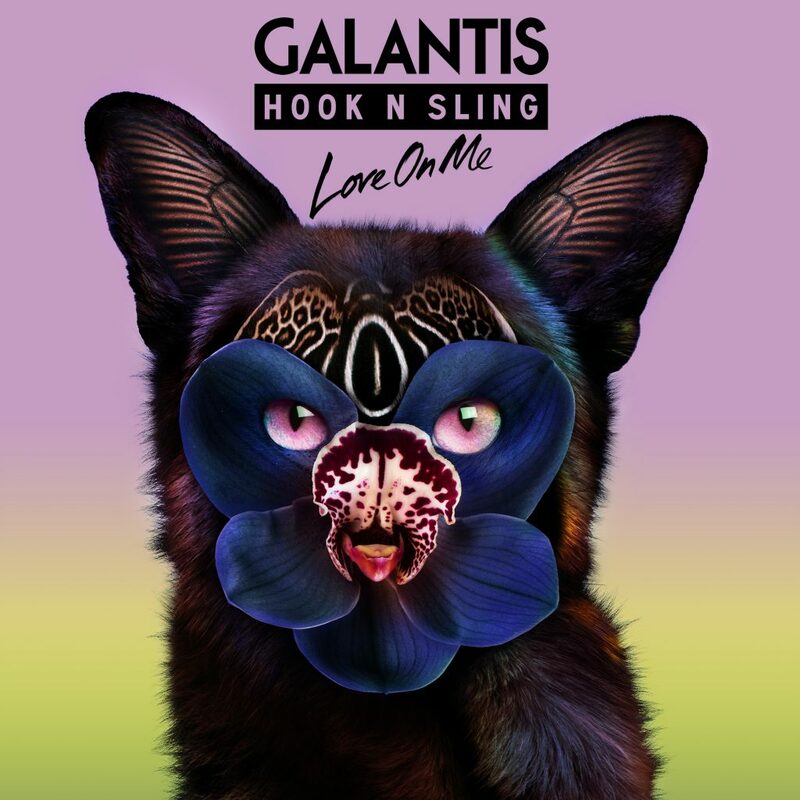 Leave it to the duo Galantis to team up with Hook N Sling to create yet another addicting and fun track. The track is called “Love On Me” and I will put the love on them with this track. It is quite the fun track that I cannot wait to hear on Siriusxm BPM 51 because I am going to get hyped when I lift to this track. What I love about this track is that it has this slight tropical house sound that makes me want for summer to come back. Tomorrow is October and fall is completely underway. Although, I will be dancing and singing to this track all day long thanks to these two artists (Galantis being a duo and Hook N Sling being solo). Check it out now!